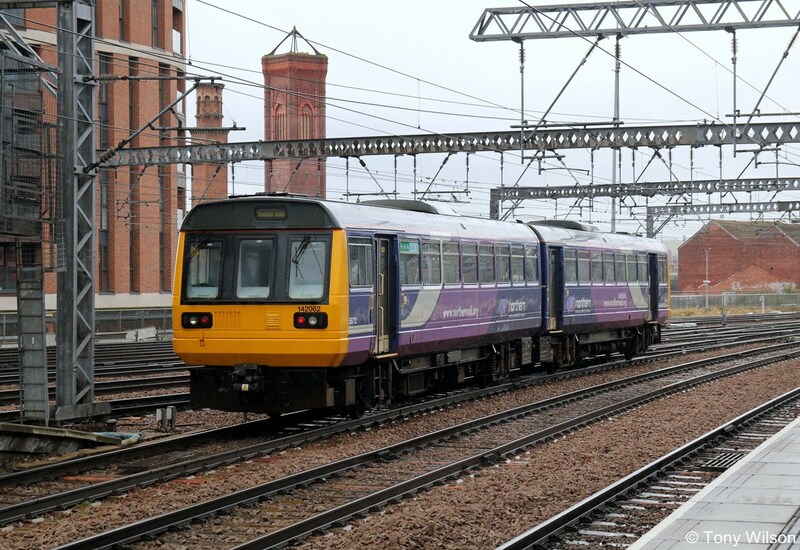 Plans for the multi-million pound investment programme in the Northern rail franchise have moved a step closer as Arriva recently signed a contract to deliver the network’s new rolling stock. 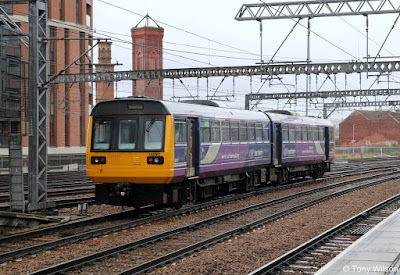 Following a comprehensive procurement process, international train manufacturer CAF will build the 281 carriages with the first of the new trains, which will enable the outdated and unpopular Pacer trains to be replaced, delivered by October 2018. The deal will be financed by Eversholt Rail Group. The contract marks the latest milestone in Arriva’s mobilisation for the delivery of the franchise which was awarded by the Department for Transport in December 2015. From 1 April 2016, Arriva will begin operating the nine-year contract which will see extensive investment in new and refurbished trains, as well as extra services, increased capacity and a variety of station and ticketing improvements. The news follows Arriva’s announcement earlier this month that Alex Hynes will lead Northern’s 5,500 employees as managing director of Arriva Rail North Ltd.
His appointment, as well as today’s announcement on rolling stock, are the first steps in Arriva’s ambitious plans to transform the long-term future of rail throughout the North of England and demonstrate the company’s determination to deliver its commitments under the franchise. 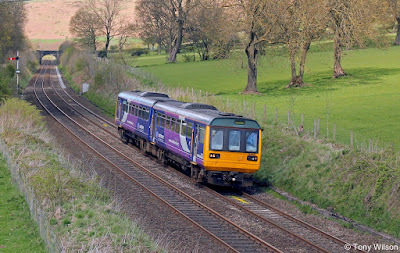 Chris Burchell, Managing Director of Arriva’s UK Trains Division, said: “We feel hugely privileged to have been given the opportunity to transform travel for passengers across the North of England and today’s contract signing allows us to replace the outdated, unpopular Pacer trains as soon as possible. Arriva was supported through the procurement process by technical consultants, Racon, and legal advisors, Clyde & Co.